Packing gasket is a flange complementary material, for many size sizes available in customized to the size of the flange and its pressure specSize dr 1/2 "s / d 16", class 150, class 300, class 600. 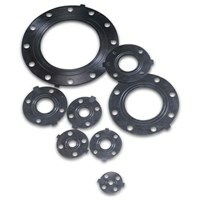 Do you want to buy Flange Gasket? 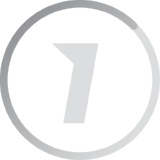 Specifications of Flange Gasket Tombo 1935, 1000, 1303PRODUCT DESCRIPTIONTombo Gasket Flange DetailsMake a flange gasket with tombo material (seal or flange) with various sizes and types of JIS, ANSI, PN, DN and others using bolt holes or without bolt holes. APAKAH ANDA SUPPLIER Flange Gasket? Is your Company engaged in selling Flange Gasket to Indonesia. Please Register your company here.